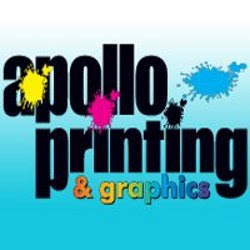 Apollo Printing & Graphics provide printed materials to a wide assortment of clients! We ship product well beyond the local areas. To learn more about the many products and services we offer, please contact us & we'll fill you in.